LITTLE ROCK, Ark. (AP) _ A civil rights group is suing an Arkansas judge it accuses of excessively fining, jailing and suspending drivers' licenses of thousands of defendants who are poor, creating a spiral of debt that threatens their jobs and their homes. 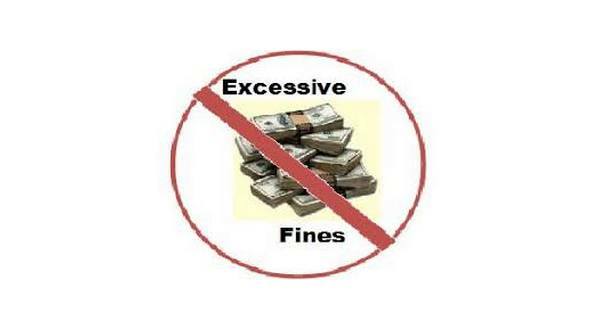 poor residents who have appeared in his court and accuses Derrick of levying substantial fines against people convicted of even the most minor infractions without any inquiry about their ability to pay. The group filed the suit on behalf of six Arkansas residents who have been fined or jailed by Derrick.